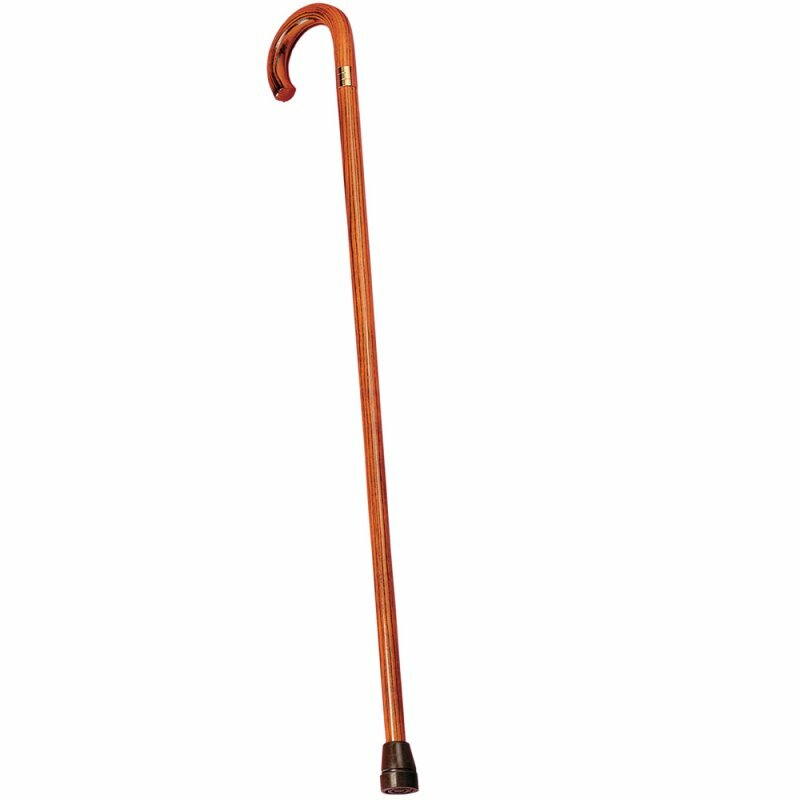 Crook Handle Wooden Walking Stick Durable & Attractive. These high quality sticks are made from a smooth, dense wood and are available in a choice of either natural beech or black finishes. They are finished in a gloss varnish, making them both durable and attractive. Supplied as a 914mm (36") stick, they should be sawn to the length required. 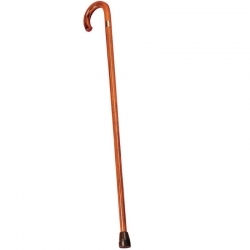 Note: This walking stick comes with a standard ferrule but a Flexyfoot ferrule is also available. 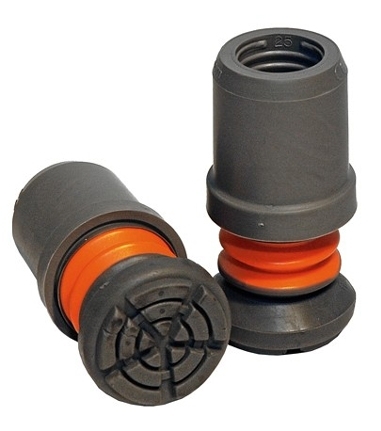 The Flexyfoot ferrule is a direct replacement for your old brass or rubber ferrule and brings many additional benefits. These include absorbing the shock of impact from constantly placing the stick into contact with the ground (thereby reducing stress on your wrists and arms), offering superior grip on slippery surfaces and increasing your range of movement. Replacements tips are also available.